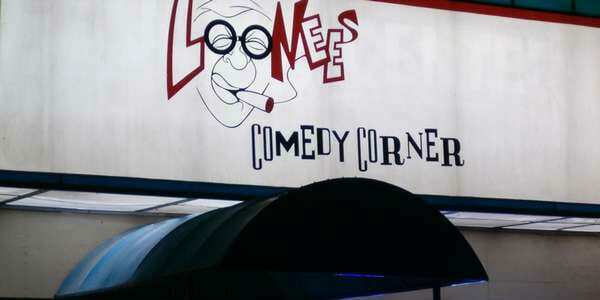 Loonees Comedy Corner is the only club in Colorado Springs that is dedicated to making you laugh! 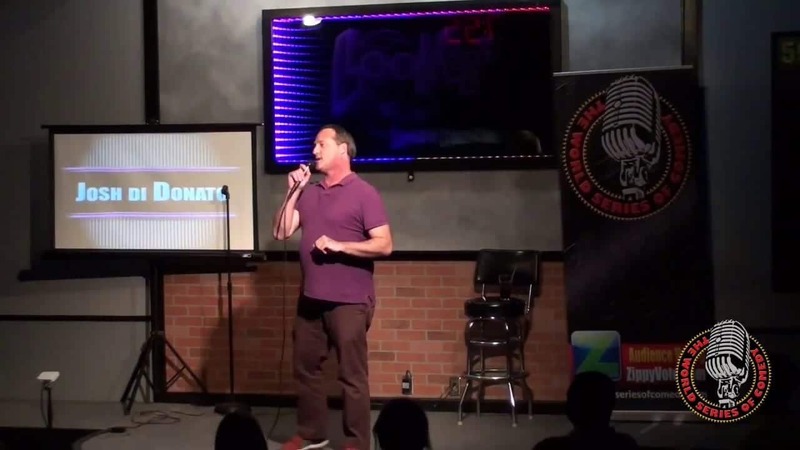 Featuring national touring comics every weekend, they showcase a great mix of stand-up comedians in addition to local Open Mic nights, The World Series of Comedy Satellite shows, special comedy showcases and more. It’s cheaper than therapy! Shows are held Thursdays (one show, 18+), Fridays and Saturdays (two shows per night, 21+). Thursday is also Ladies, College Students and Military Night and admission is only $2.00 with ID. The venue is intimate and has a long history of serving El Paso County. Both food and drinks are offered and there is a two-item minimum for guests in the showroom (can include any combination of food and/or drinks, both alcoholic and non). Josh Di Donato at Loonees.